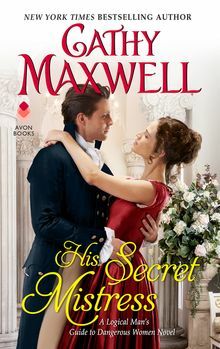 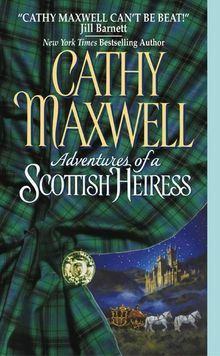 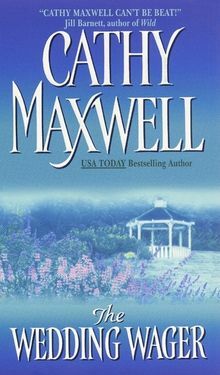 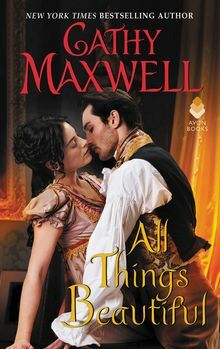 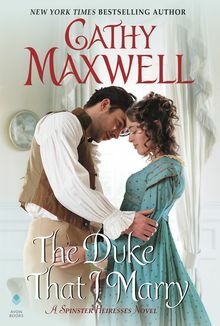 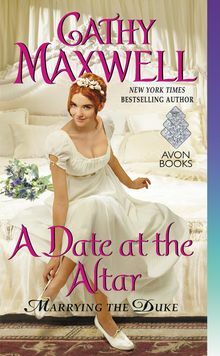 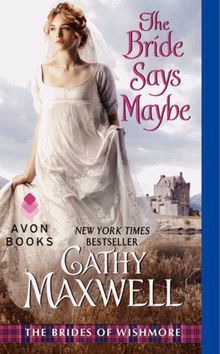 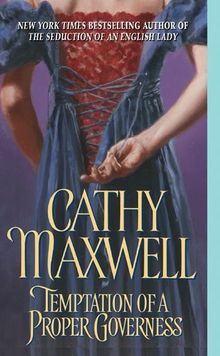 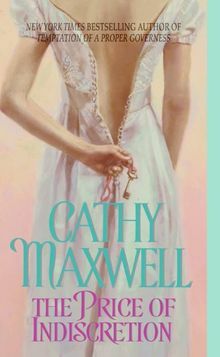 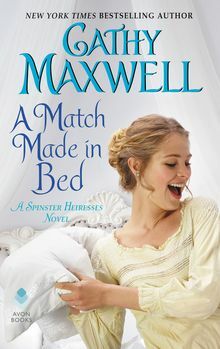 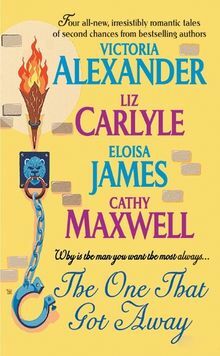 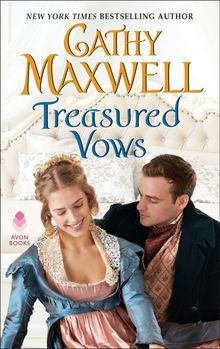 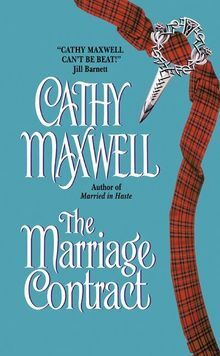 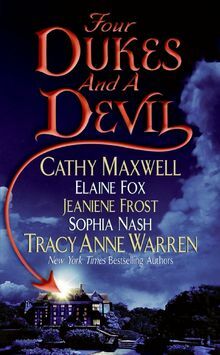 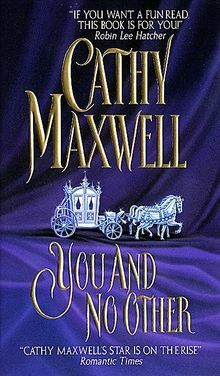 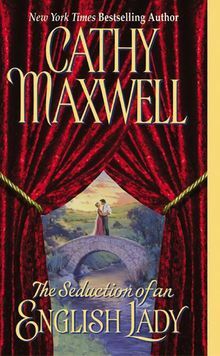 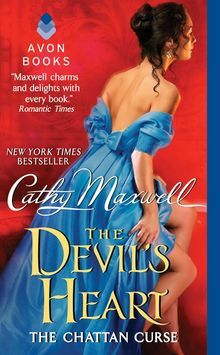 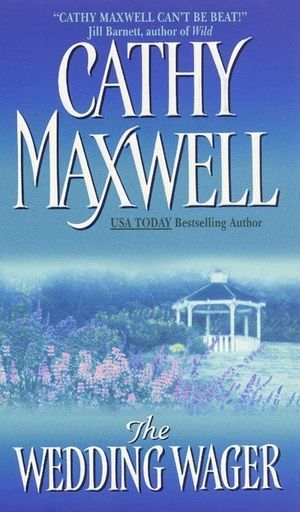 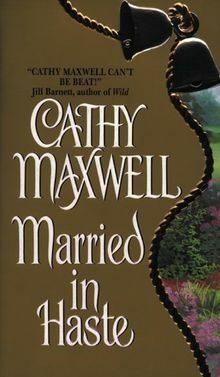 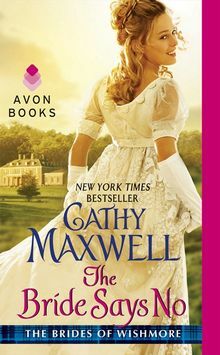 From New York Times bestselling author Cathy Maxwell comes a romance about a headstrong young lady determined to marry . 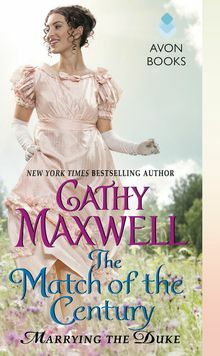 . .
Mary Gates longs to restore the family stables to their former glory . 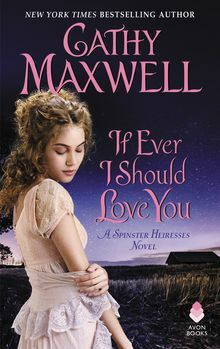 . . so she bids on the famous Spender Stud. 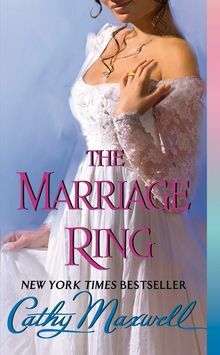 The only way she can pay for the beast is to marry, but her only prospect is her neighbor and chief rival, Tye Barlow. 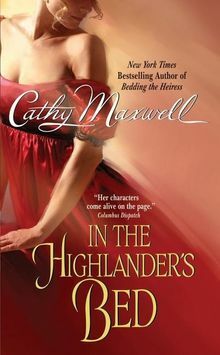 She has been tempted by his charms in the past—but she's determined not to give in to him now. 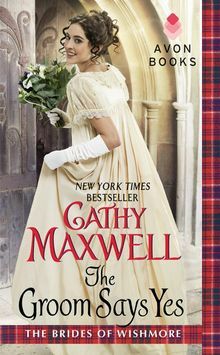 So Mary boldly goes to where the husbands are—London. 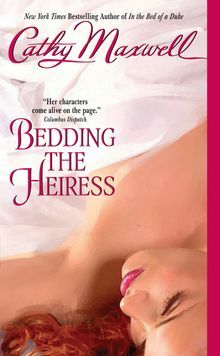 She takes the town by storm, but the marital prospects are uninspiring when compared to Tye. 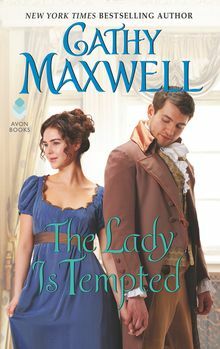 He's followed her, determined to thwart her plans. 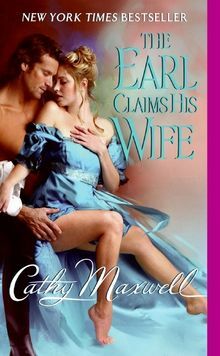 Still she can't help but forget his protective embrace or tantalizing kisses. 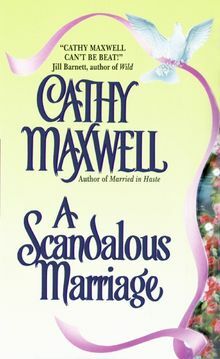 And soon Mary realizes she may have to take the greatest gamble of all . . .